Alfred Street Properties Ltd, owners of Connswater Shopping Centre and Retail Park, has today announced that Sports Direct will open a 4,500 sq ft store at the complex in mid-December. 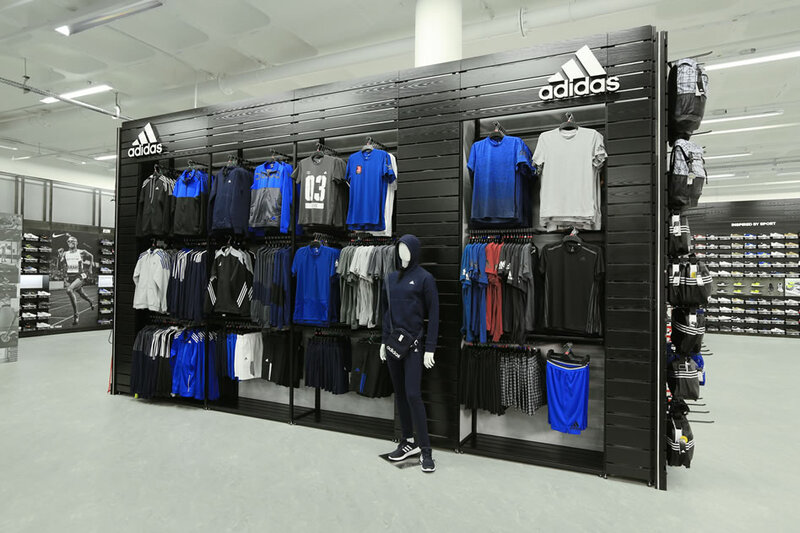 Founded in 1982, Sports Direct International PLC is the UK's largest sporting goods retailer, and operates a diversified portfolio of sports, fitness, fashion and lifestyle fascias and brands. This is one of several notable deals to have taken place recently at Connswater Shopping Centre and Retail Park including the opening of Brand Max, Savers Health and Beauty and Tim Horton’s drive-thru. It follows the opening of national home, garden and leisure retail chain The Range in 2017, which created 80 new jobs in a 55,000 sq ft anchor unit. “This year has been exceptional for Connswater Shopping Centre and Retail Park and we are delighted to finish on a high with the arrival of Sports Direct opening on 12th December. We know that this is a very popular retailer and our customers will welcome the opening in the run up to Christmas. It is also a great boost for the local economy. “We offer something for everybody and we’re very proud to be opening a store in a great location like Connswater Shopping Centre.